This historical and informative tour takes you through some of Hawaii's most significant sites and monuments from Pearl Harbour to Waikiki and through to Honolulu. 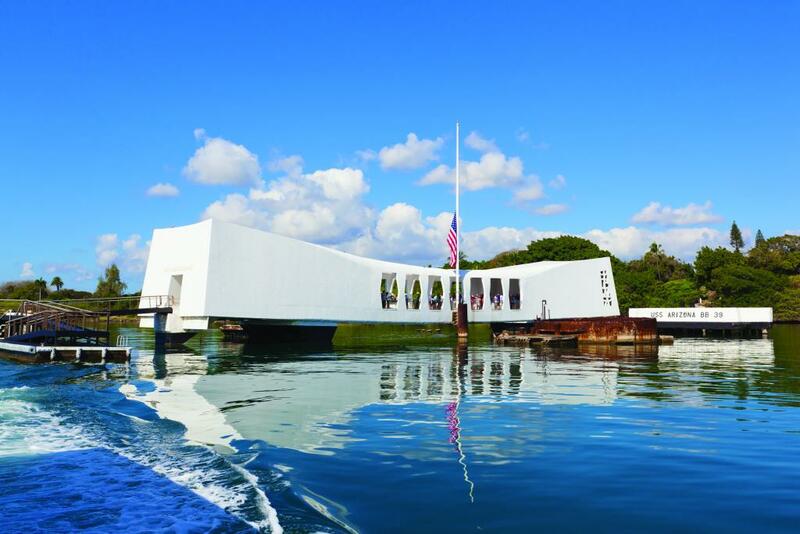 Cruise the harbour to the very spot and witness live footage of the Pearl Harbour attack at the Arizona Memorial Visitors Centre. 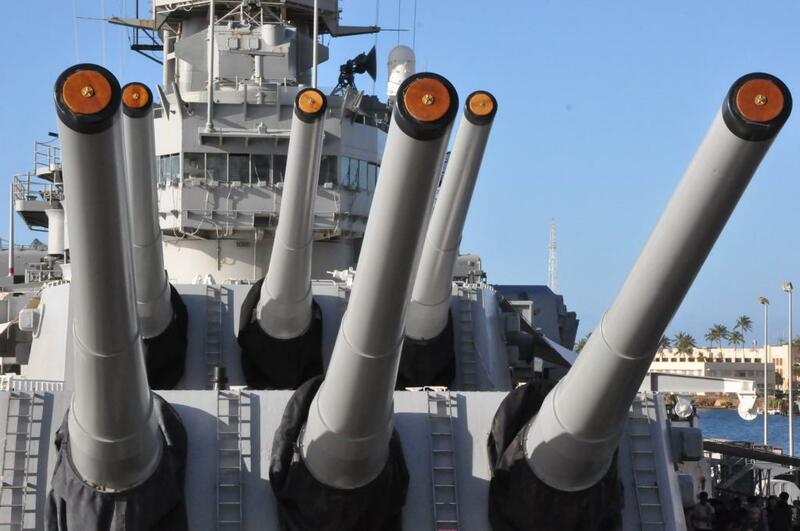 Continuing on you'll be guided through a tour of one of the US Navy's most amazing battleships, the USS Missouri. 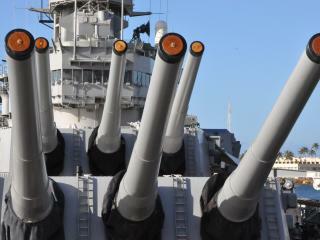 Affectionately named 'Mighty Mo', the ship served during WWII and all the way to Desert Storm. Feel the power and be moved standing on the very spot where the Japanese surrendered to the Allies. 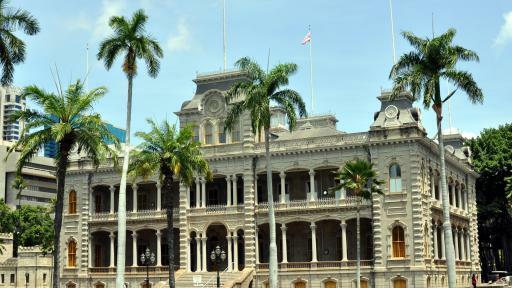 The tour wraps up with a ride through Central Honolulu's sights including the Hawaii State Capital, Honolulu City Hall, Iolani Palace and Kawaiahao Church. 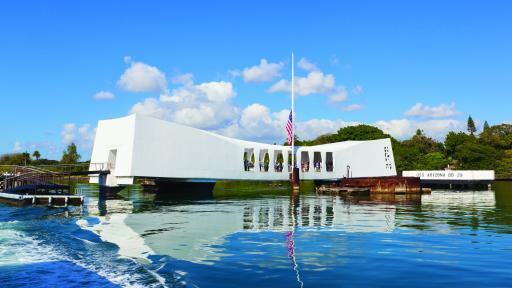 Note: The USS Arizona Memorial is closed until approximately September 2019 for repairs. 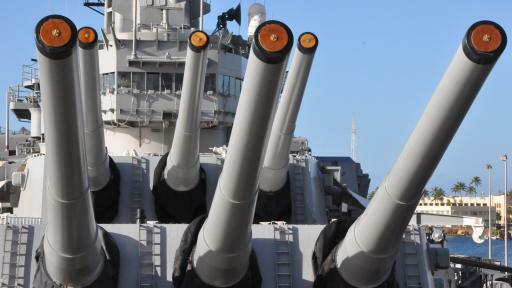 Visitors will be taken on a alternative harbour tour in the vicinity of the memorial. 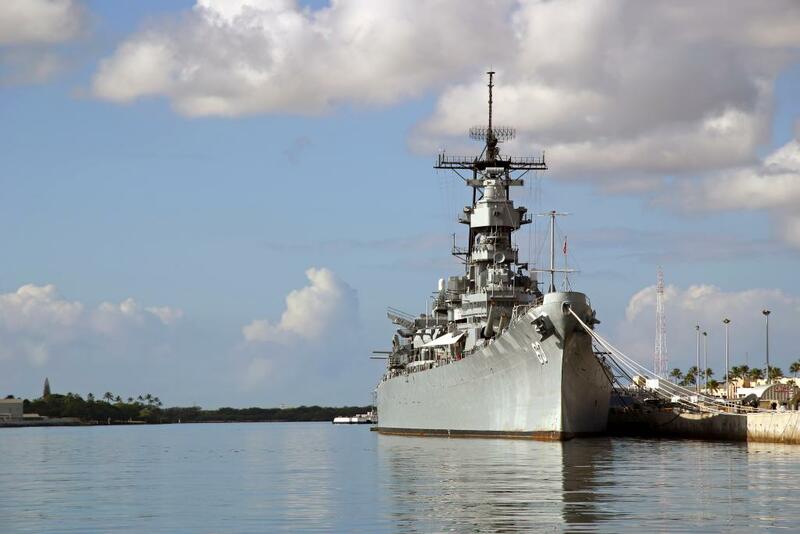 The movie still can be viewed and the Navy boat shuttles still operate and provides a historic narrated tour as it passes the Arizona Memorial. 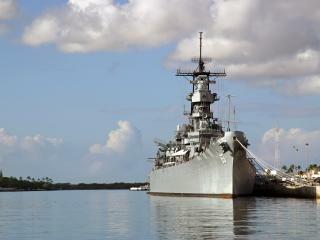 Upgrade to the Deluxe Stars & Stripes - USS Arizona - Battleship Missouri Tour. 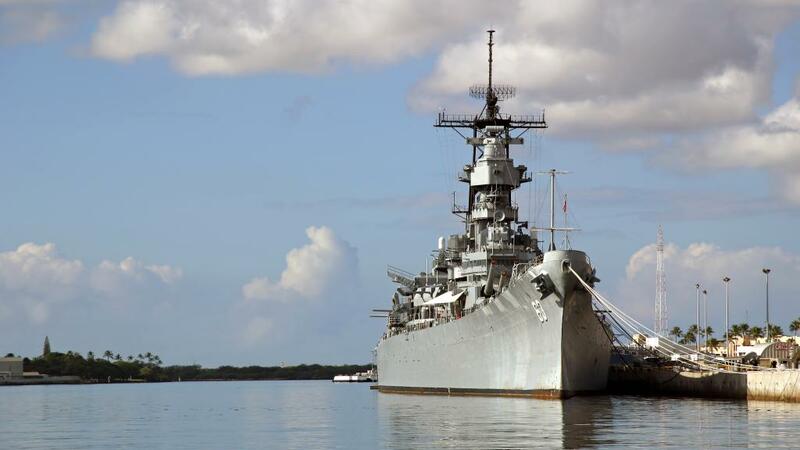 The Deluxe Stars & Stripes - USS Arizona - Battleship Missouri Tour includes - Lunch from Sliders Grill Lunch Wagon on the Pier of the Battleship Missouri with reserved lunch seating. Please advise your consultant if you have any special dietary requirements. 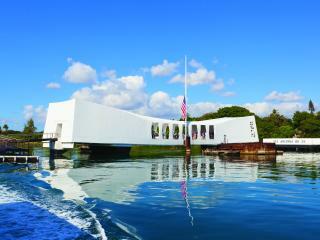 Please Note: Due to security requirements at the USS Arizona Memorial, bags and purses are not allowed. Bags cannot be stored on the tour bus. Storage is available at the entrance to the park for a nominal fee. Cameras are permitted but not camera bags. 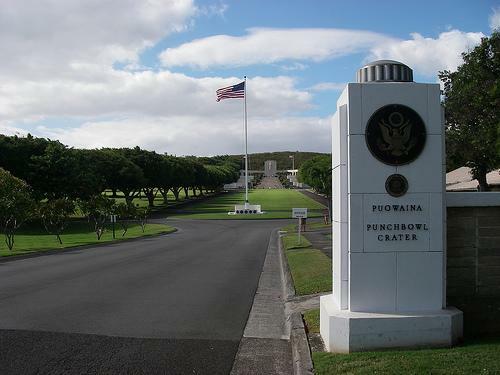 Strollers are not allowed in movie theater, on Navy shuttle boat to the USS Arizona Memorial, or on the USS Arizona Memorial. 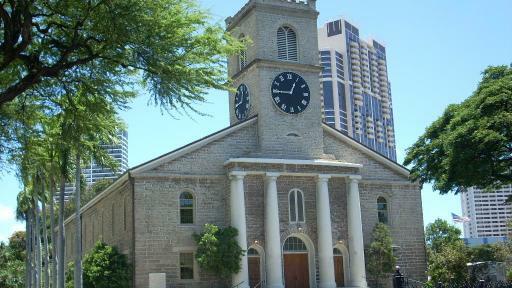 Visitors may purchase the audio tour at the visitor`s centre for a fee. 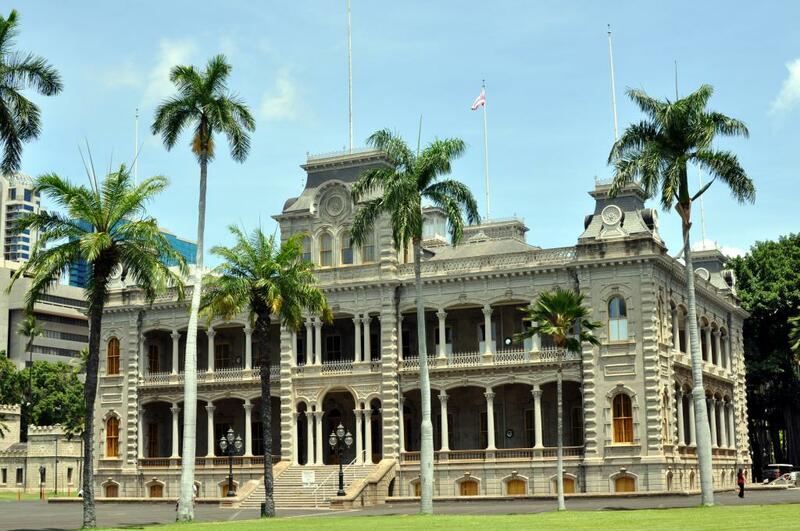 Locations/routes and times may be modified or restricted due to national park and state park advisories. 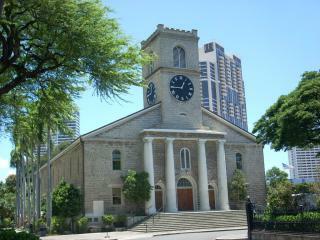 Moderate walking, please wear comfortable shoes and dress appropriately. You may wish to bring a light jacket in case it rains. 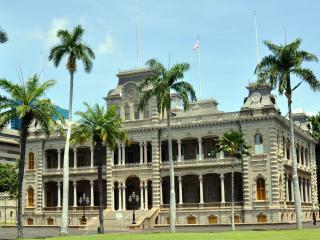 Tour operates daily except for Thanksgiving Day, Christmas Day and New Year`s Day when Pearl Harbour is closed.